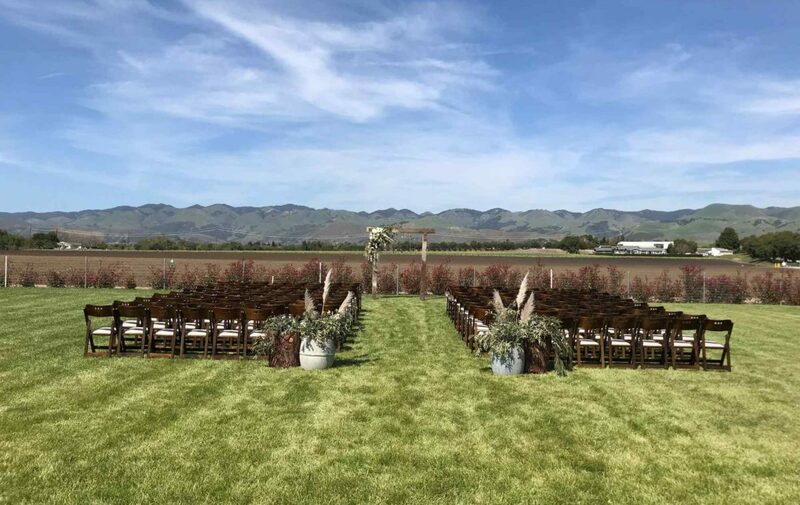 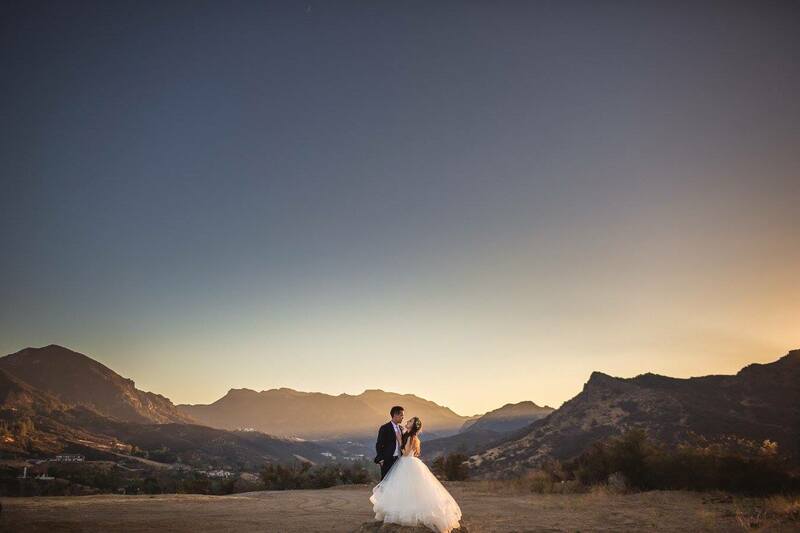 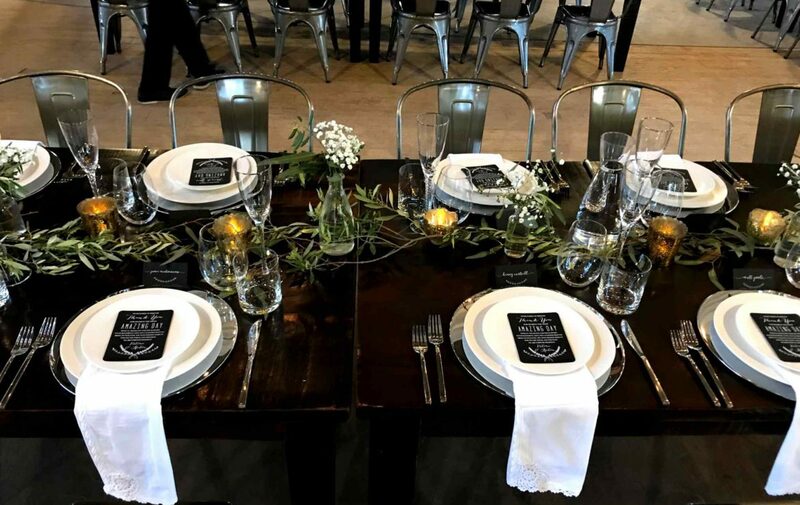 The White Barn, nestled in the heart of Edna Valley is the newest, authentic wedding and special events venue in the San Luis Obispo area. 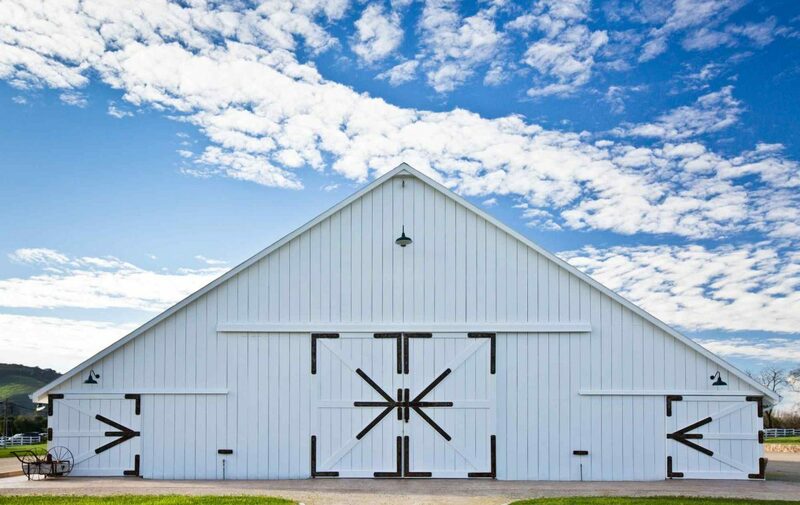 The barns’ scenic views, idyllic setting, and distinctive character are breathtaking and historical. 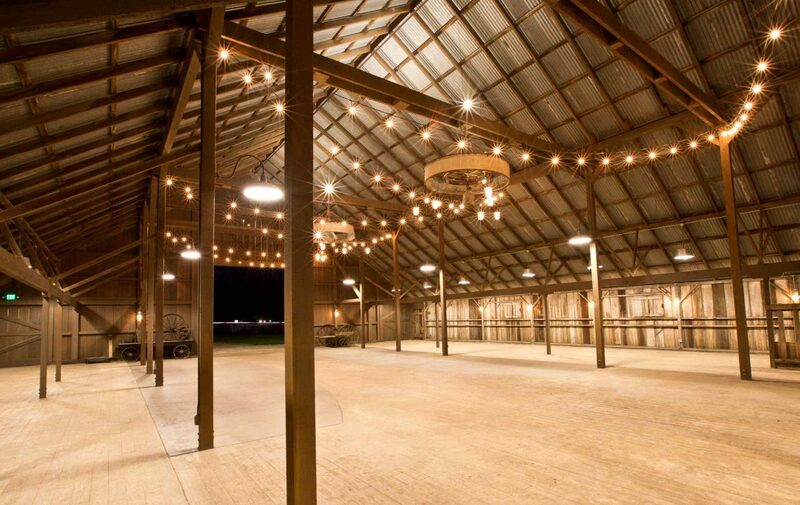 For generations, we have been a family owned and operated farm and now more recently an events venue. 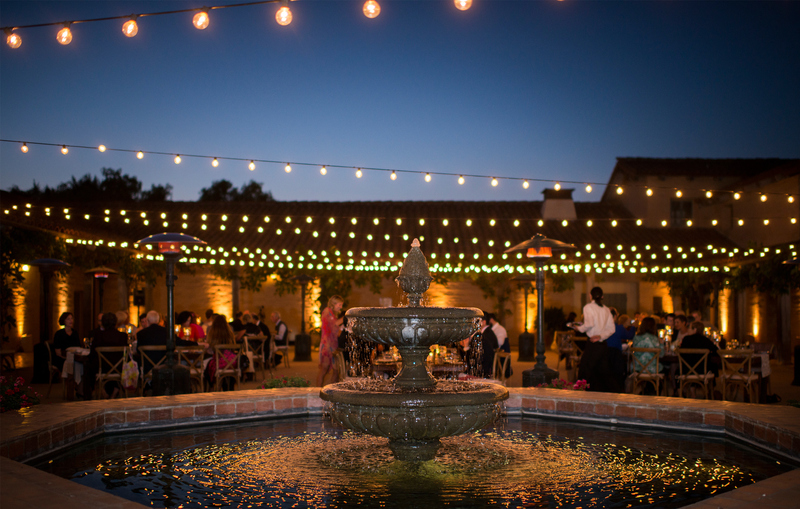 The farm land surrounding the barn is planted with a variety of vegetables throughout the year, adding the farm feel to the property. 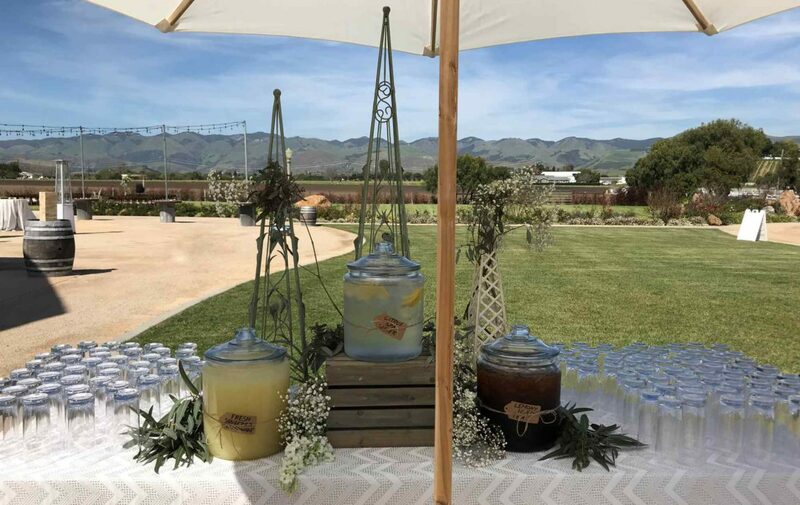 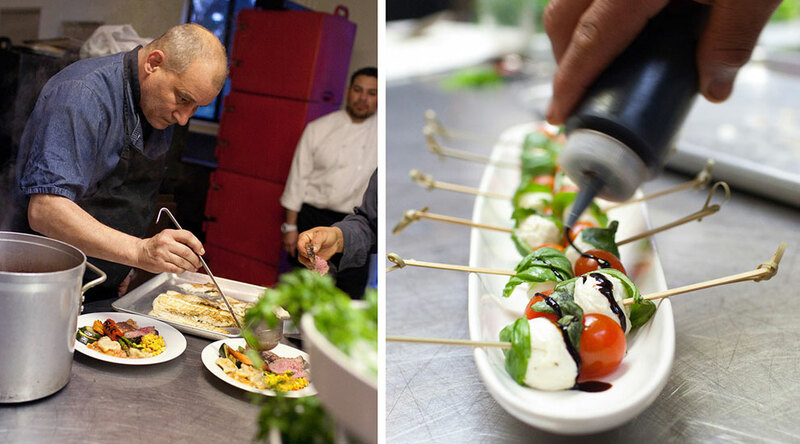 Our venue offers a rich taste of being in the country while still cherishing the roots of where we came from. 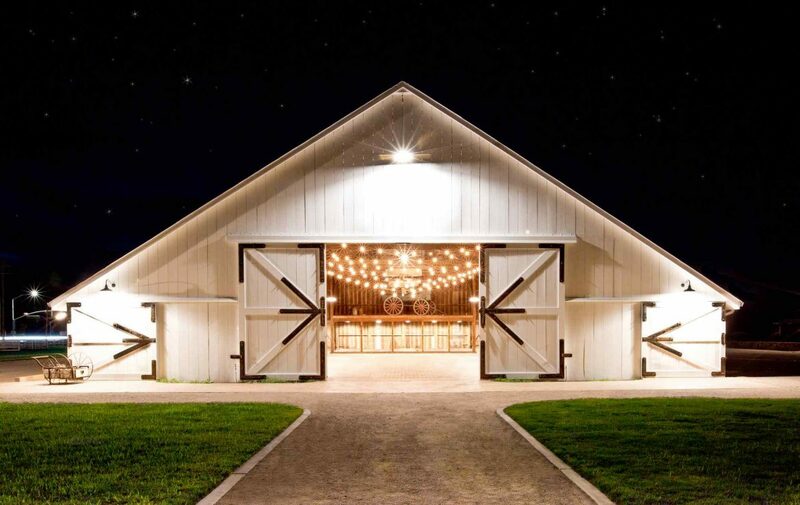 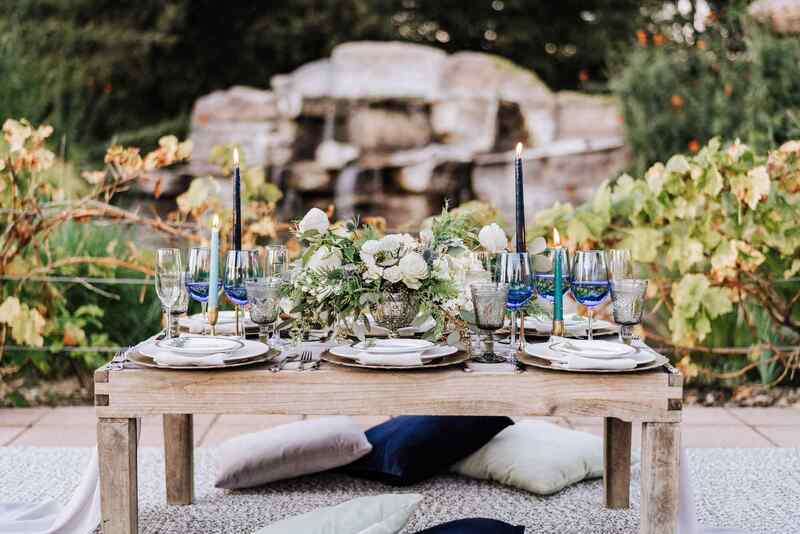 The large rustic dairy barn has been recently transformed into a magical wedding and special events venue surrounded by rolling hills and the family farm land, creating the experience you have been dreaming of. 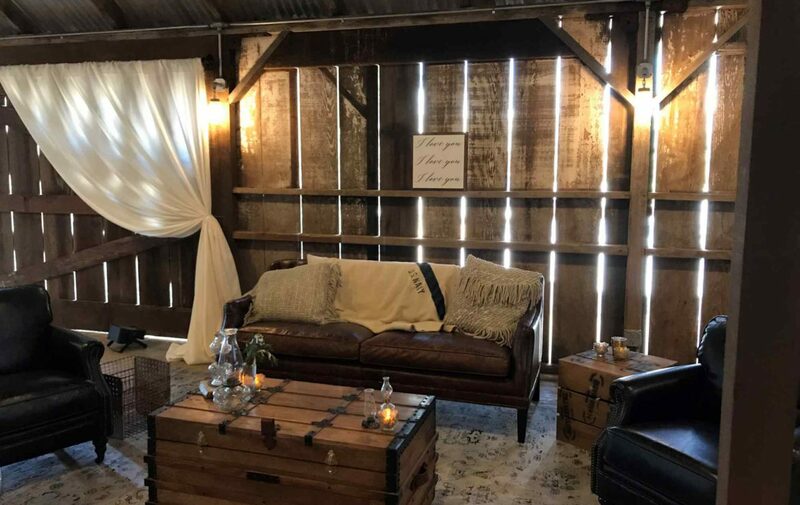 The original old weathered redwood siding on the barn creates the perfect rustic backdrop to your event. 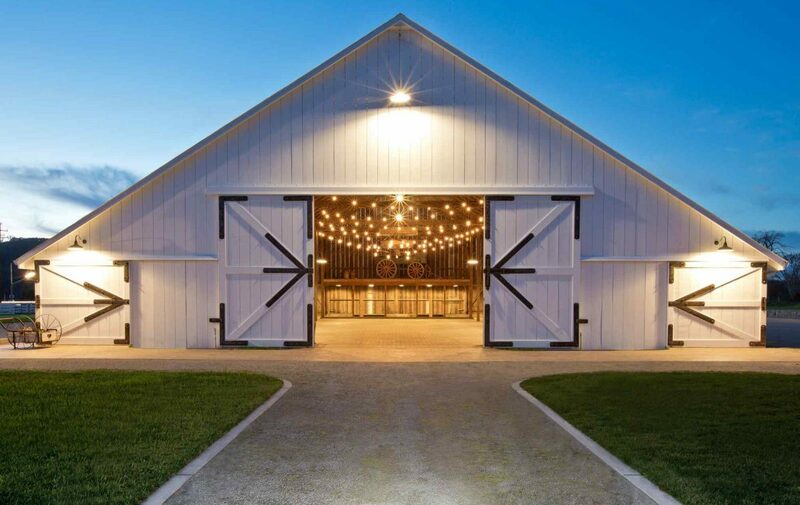 Whether you’re planning your big day or a memorable special event our 5,500 plus square foot barn is the perfect place to gather. 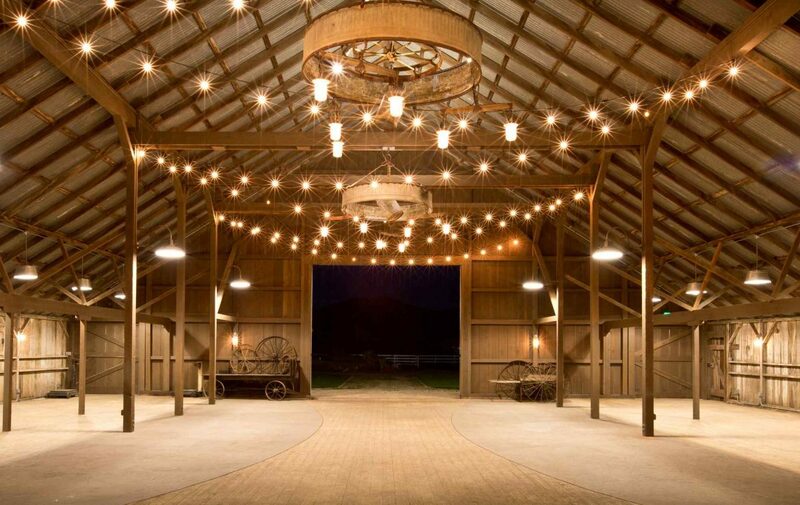 The White Barn boasts 4 ceremony locations and even has on site parking. 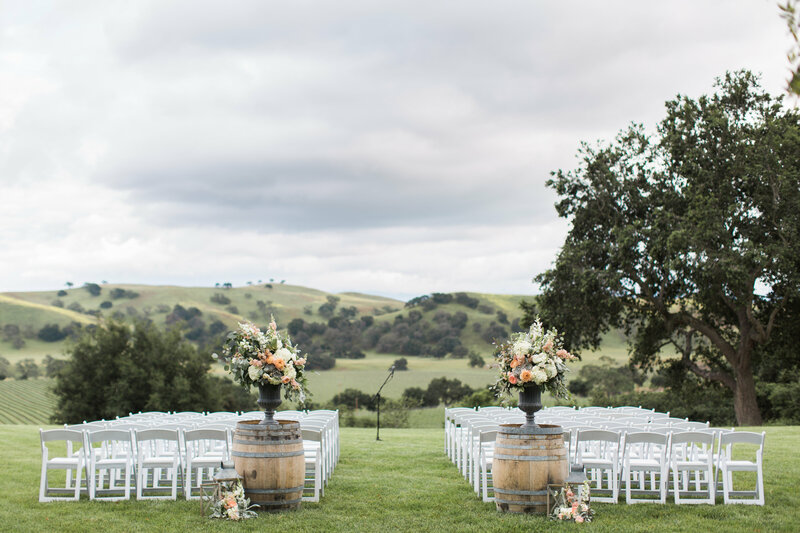 It’s definitely a beauty to behold.